just what is an Art Novel? I’m reluctant to use the postmodernist term “self-referential” because it seems to simultaneously simplify and complicate the issue at hand. An art novel addresses the creation of literature through the narrative of the novel itself. The process of the creation, the physical facts of the medium, and the ultimate limitations surrounding the object itself are explored through the style, plot, characters, or other elements of the novel. 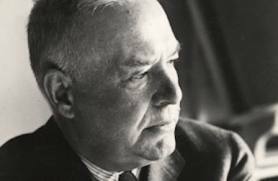 Often, an art novel will attempt to break through its own limitations – to break out of the frame – to achieve a more concrete existence. Imagination, inspiration, desire, song, artifice, mortality, and control are some central themes of the art novel. The all-time classic in this genre is Shakespeare’s The Tempest. The most elegant example of an “art poem” is Wallace Steven’s The Idea of Order at Key West in which a woman singing a song on the ocean shore at night could be seen as a metaphor for the beauty, loneliness and limitations of creating art. 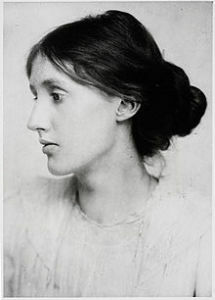 In Virginia Woolf’s Mrs. Dalloway (working name: “The Hours”) the indirect interior monologue chronicles the day of Clarissa’s party in a narrative that reflects and comments on the nature of art. 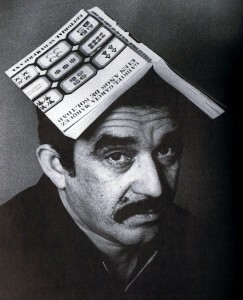 The wildest and most wonderful of all time art novel for me is One Hundred Year’s of Solitude by Gabriel Garcia Marquez. Art novels address the work, aspirations, and limitations of the artist and of the medium.